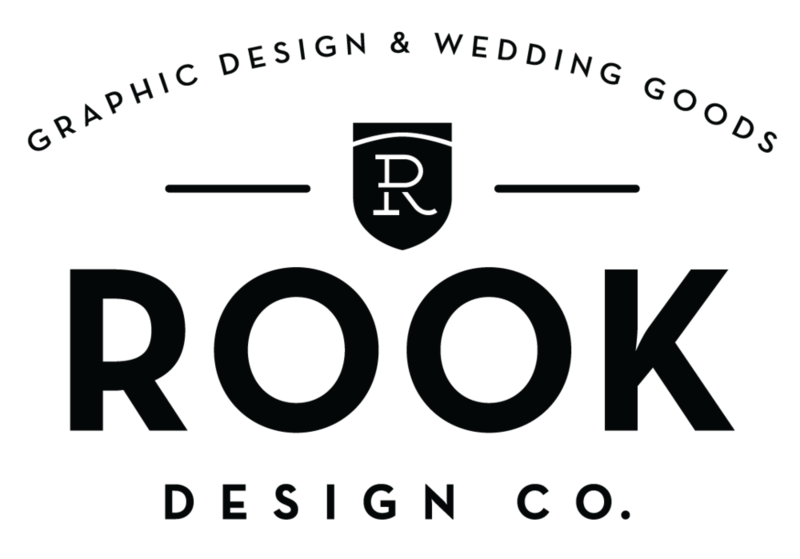 Married and All I Got was this Damn Can coolers - Anchor Version — Rook Design Co. Funny wedding favors featuring an Anchor on the back. Can be customized with just about any shape or state outline, Even your monogram!